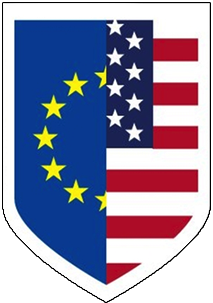 It's simple... you own your data. Data storage is always free and unlimited. 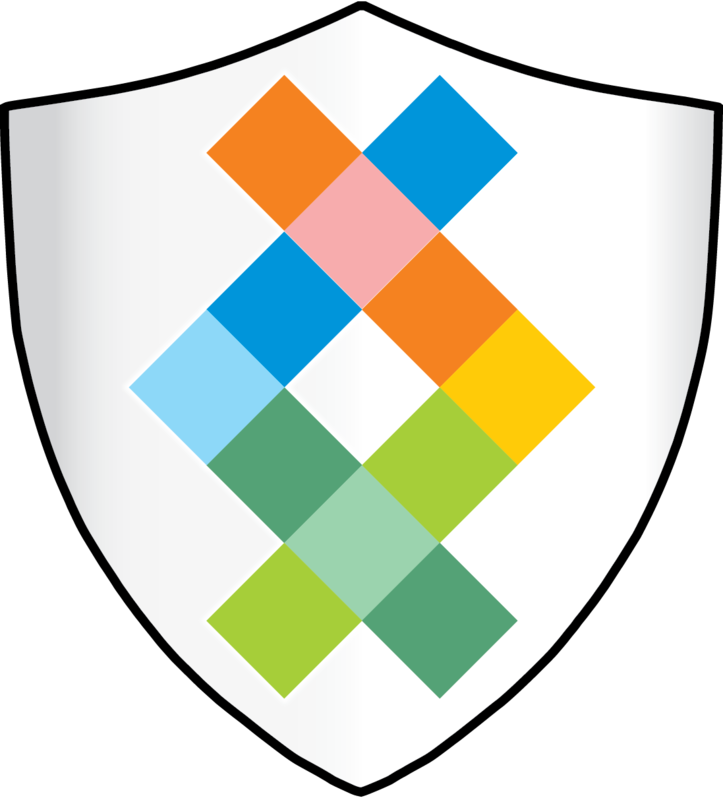 Sequencing.com protects your data and makes it available and useful to you. Sequencing.com utilizes advanced security protocols and the encryption technologies to protect your data while also making sure that you can safely access, share and use it at any time. 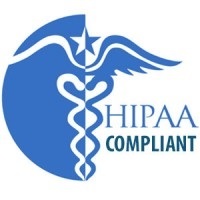 We are HIPAA and HITECH compliant and US-EU Privacy Shield and US-Swiss Safe Harbor certified. 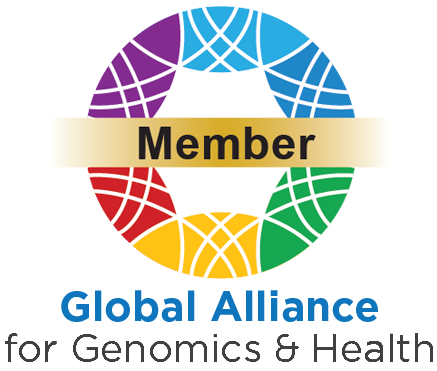 We're also a member organization of the Global Alliance for Genomics & Health.